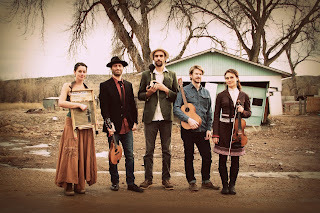 BOULDER, Colo. — After making their triumphant debut at Red Rocks Amphitheatre last summer, Colorado folk band Elephant Revival hired a full film crew to record their sold-out two-night stand at the venerable Boulder Theater. They’ve turned those homecoming shows into the CD/DVD Sands of Now, releasing July 24 on United Interests/Itz Evolving Records. The 19-song collection, which debuts eight new songs, fully captures the joy-in-motion of a quintet known for their musical depth and kinetic energy onstage. The discs, also feature fan favorites, that reveal the band’s growth over their nine years together. 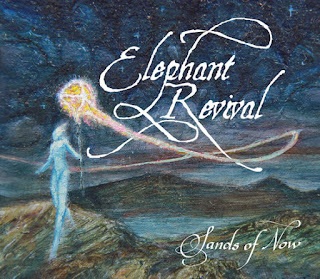 The DVD finale, “Rogue River,” conveys the excitement of Elephant Revival’s first appearance at Colorado’s legendary Red Rocks. 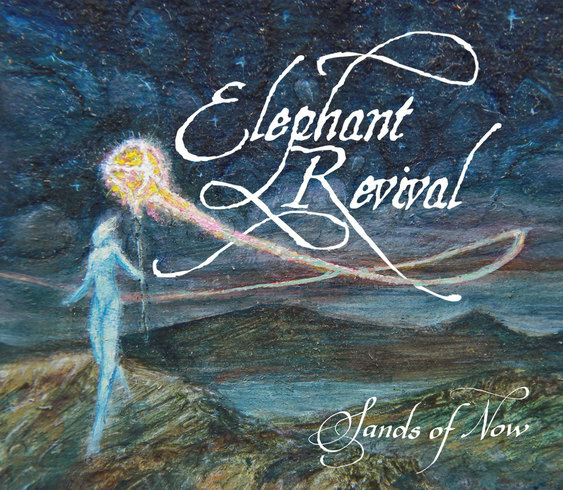 UK publication Maverick magazine adds, “Elephant Revival is not only one of the more interesting bands working on the American roots scene but one of the best. Quiet and understated they may be, but they have talent and chops to burn and confidence in what they do. Confidence that’s fully justified.” It’s no surprise that their summer dates include the Newport Folk Festival and Seattle’s Bumbershoot, plus another sold-out Red Rocks show, supporting Trampled by Turtles. The band will celebrate their 10-year anniversary in 2016 with a new studio album. June 18 – Bourbon Theatre, Lincoln, Neb. June 20 – Founders Fest, Grand Rapids, Mich.
June 21 – Taste of Randolph, Chicago, Ill.
July 3 – Sunset Concert series, Mountain Village, Colo.
July 10 – Red Wing Roots Music Festival, Mount Solon, Va.
July 11 – All Good Music Festival, Summit Point, W.Va.
July 12 – Green River Festival, Greenfield, Mass. 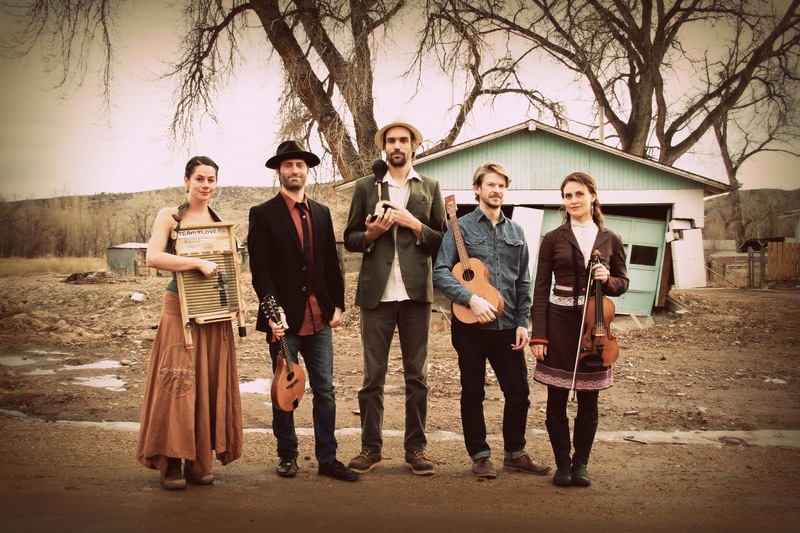 July 16-19 – Northwest String Summit, North Plains, Ore.
July 21 – Hudson Square Music and Wine Fest, New York, N.Y.
Aug. 6 – Breckenridge Music Festival, Breckenridge, Colo.
Aug. 9 – Grand Targhee Bluegrass Fest, Alta, Wyo. Aug. 14 – NewWestFest, Fort Collins, Colo.
Sept. 1 – Lander Live, Lander, Wyo. Sept. 2 – Faultline North, Bozeman Mont. Sept. 3 – Myrna Loy Center, Helena, Mont. Sept. 4 – Top Hat, Missoula, Mont. Sept. 5 – Bumbershoot, Seattle, Wash.
Dec. 4-5 – Ogden Theater, Denver, Colo.